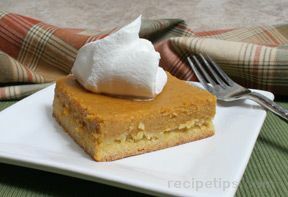 Great hand-held pumpkin pie dessert. 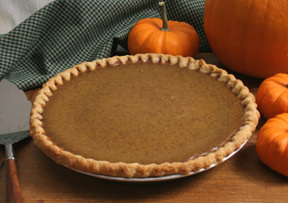 All the flavor of the pumpkin pie for those who prefer more crust with their pumpkin. Serve with whipped cream to make it even sweeter. In a large bowl, mix the pumpkin, egg, sugar, salt, cinnamon, ginger and cloves together until smooth. Cut prepared pie crust into 5 inch circles. Spoon about 2 tablespoons of filling into the center of the dough circle. Fold the dough over the filling to make a half-moon shaped pie, and crimp the edges of the crust together with your fingers or a fork. 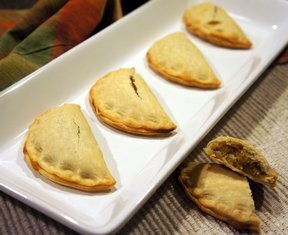 Gently lay the empanadas onto the prepared baking sheets. Bake in the preheated oven until the filling is hot and the crusts are lighly browned, approximately 20 minutes. 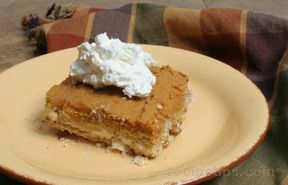 "Fun take on the old fashioned pumpkin pie. Still need the Cool Whip! My kids liked helping cut out the dough circles. I sprinkled the remaining dough pieces with butter and cinnamon sugar then baked them for a tasty treat."